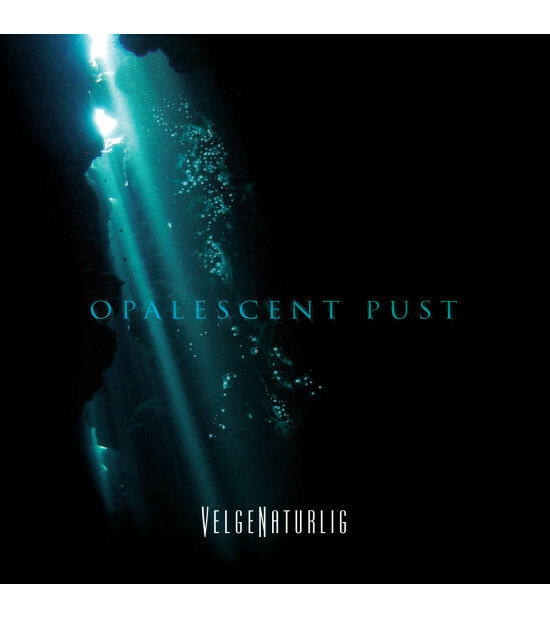 Our next release on the Winter-Light label is by the Portuguese sound sculpture VelgeNaturlig and is entitled 'Opalescent Pust'. 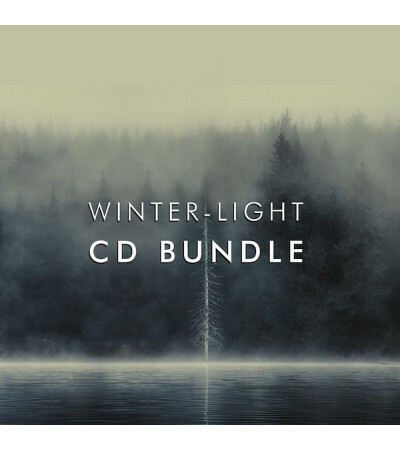 VelgeNaturlig is no stranger to Winter-Light, having appeared on our recent DCD compilation "...that first season", with his beautiful track 'Golden'. 'Opalescent Pust' has an entirely different feeling altogether, one of constant motion, one of change. 'Opalescent Pust'; the breath opal, the colour of pearl, the purest form of breath. A cleansing process, that of a purifying experience. Purity. From the opening moments of the first track 'Onset', you know you are entering a world that is both familiar to you, but also somewhat alien at the same time. It's an inward journey that you have begun; a travel within yourself that you should feel comfortable with as it's you. But the dark tones and underlying menace of the music let you know that, in no uncertain terms, before you can reach that light, that purity, you must first traverse the dark paths of your own mind and wrestle with whatever it is you find lurking there. And so the tone is set. 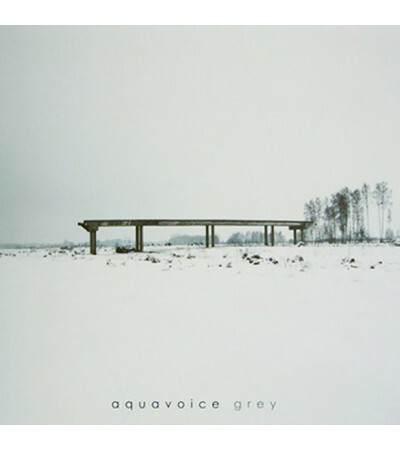 Tracks such as 'Opal' push you further into the blackness where, lying there in state, you can hear the electrical impulses of your own thoughts, embellished through 'Amorphous Silence'. 'Diffraction','Gold Opacity' and 'Pust' will leave you floating and submerged in your own flotation tank. Drifting into nothingness, a time to shed and let go. 'Obsidiana', 'The Hum' and 'Plateau' push you upwards and on towards a ceiling of light, crashing first through barriers of your own constricting thoughts and feelings where finally...with 'Exhale', you can at last breath; the purest breath. 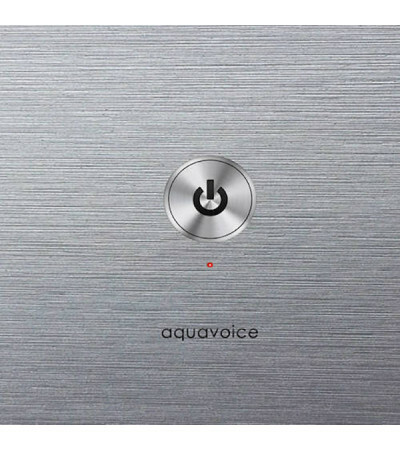 The album began life as a one take improvisational piece, which was then fine tuned in the studio by Ivo Santos (aka VelgeNaturlig), resulting in the fluid, organic wave of sound that you now hear. 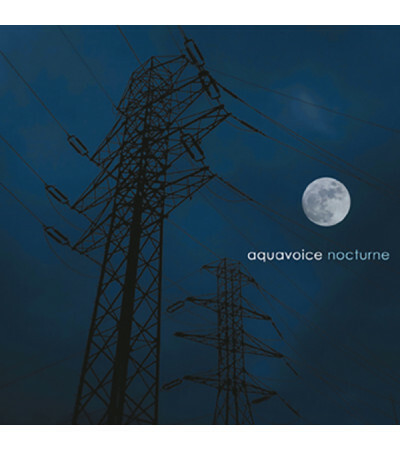 This full CD of new and original music comprises of 10 tracks of experimental drone and ambient soundscapes. 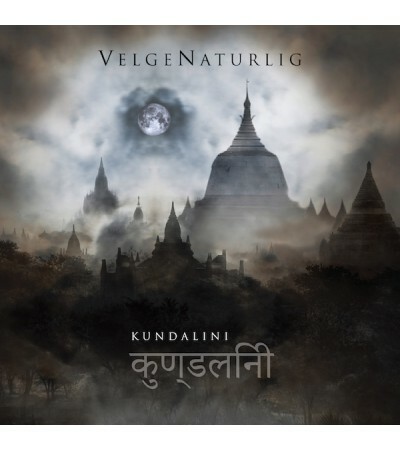 All music has been recorded by VelgeNaturlig, the end of 2016. Fine tuned by Ivo Santos, Home Studio in 2017. 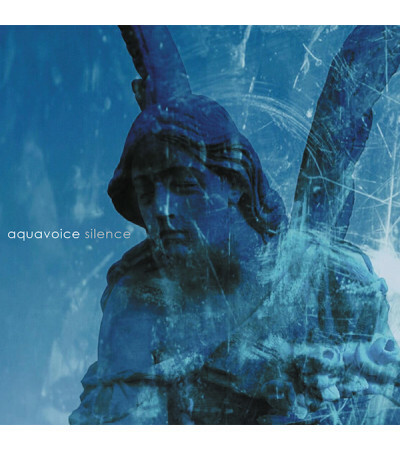 All tracks have been mastered by Cruel Sound Works. The cover concept and design is by Midnight Sun Studio © 2017. The edition is presented in a 6-page full colour digi-pack. Running time 69:48.